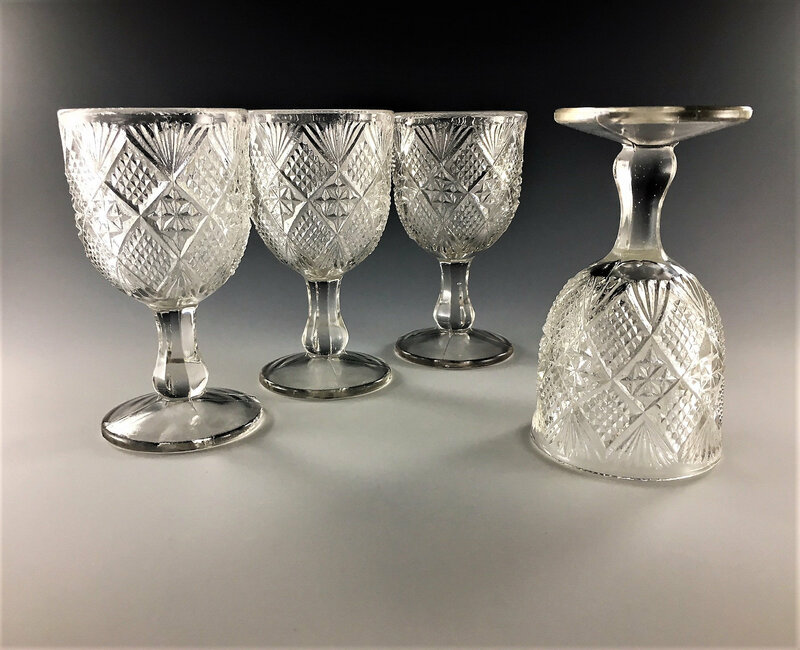 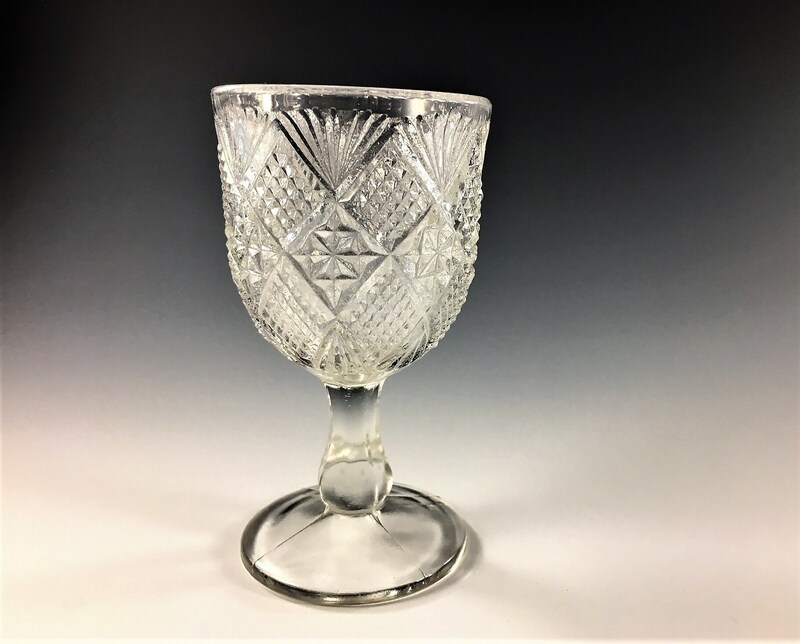 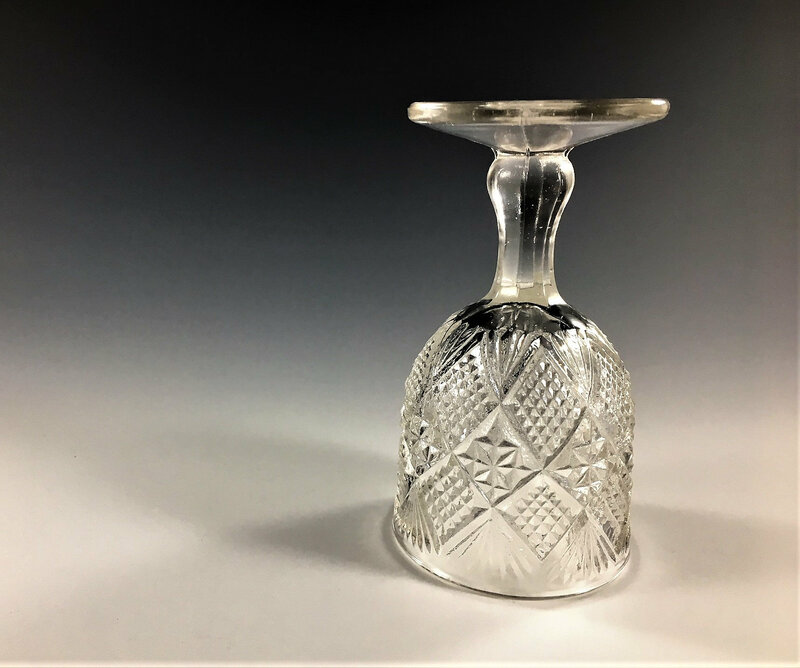 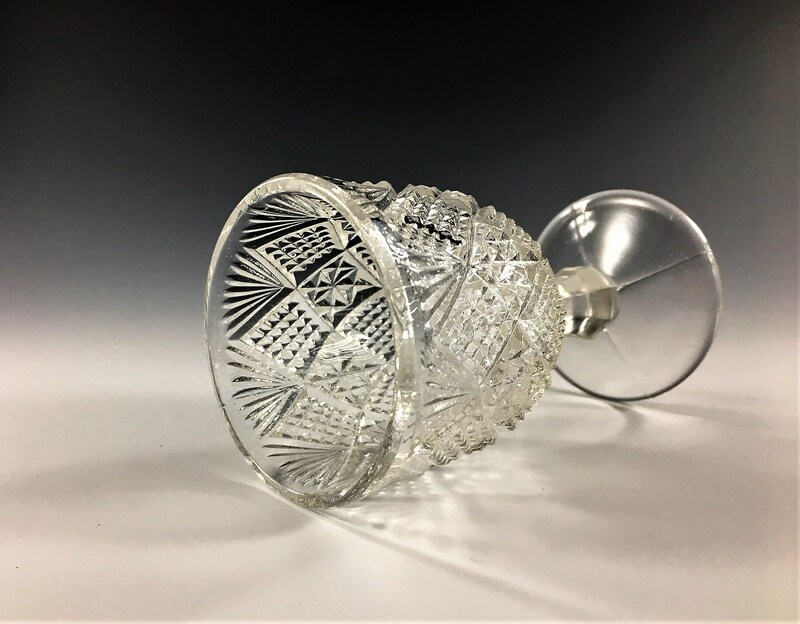 Featured is a wonderful set of 4 Early American Pattern Glass (EAPG) wine glasses from the Model Flint Glass Company. 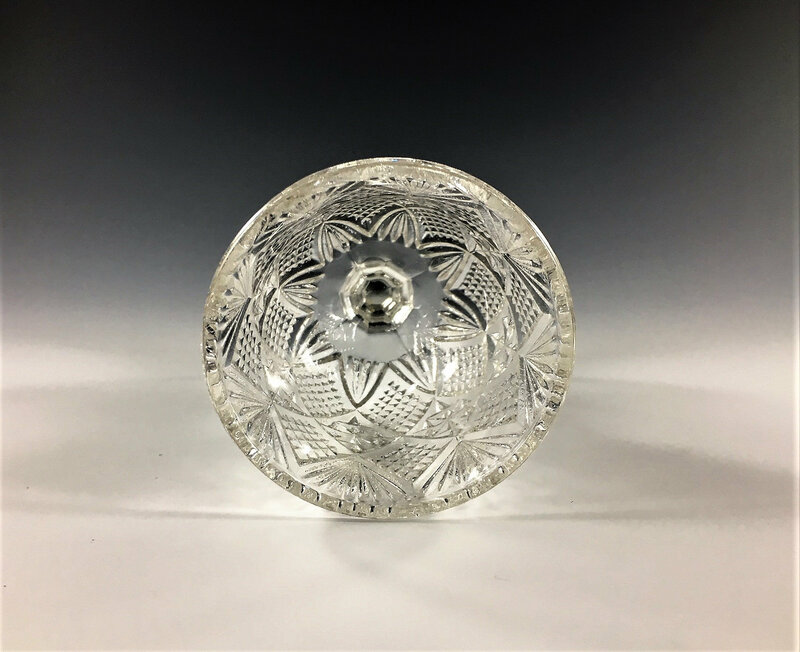 These pieces are from their Peerless pattern and they measure 4 1/8" tall x 2 1/4" diameter top x 2 1/8" diameter base. 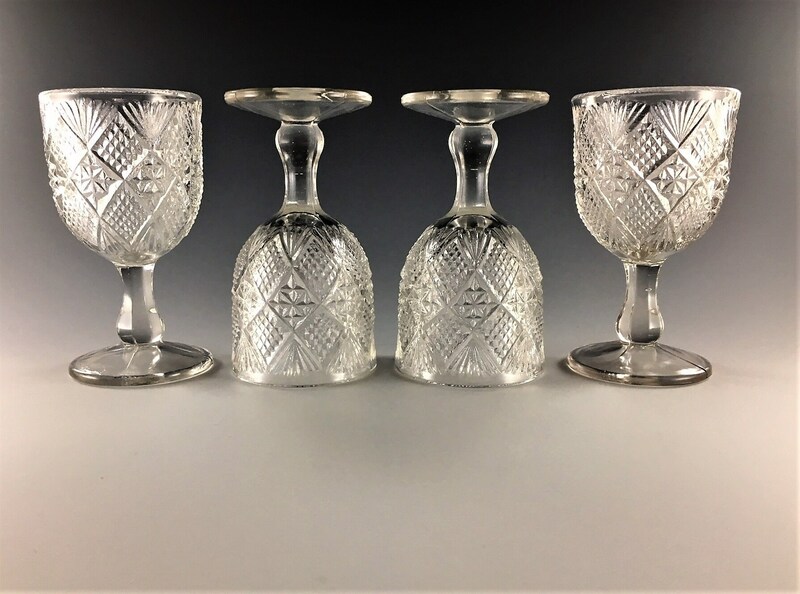 All four glasses are in good vintage condition with no chips or cracks. 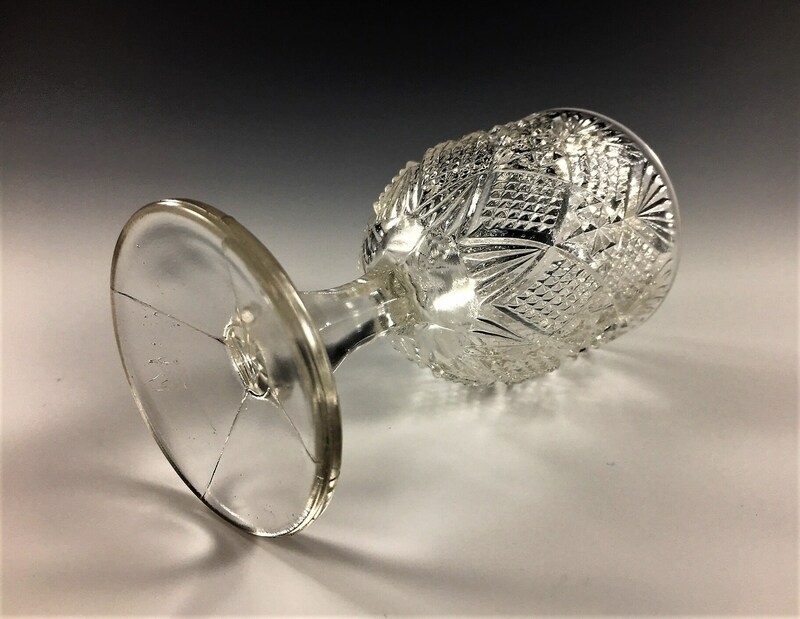 All 4 glasses for one low price.